Dr. O'Neill and our entire team are dedicated to giving you high-quality care without pain or anxiety. Our staff is professional, educated, and experienced in helping patients achieve optimum oral health and have the best dental experience ever! Take a moment to learn more about us. We look forward to seeing you at Highgrove Dental Care. 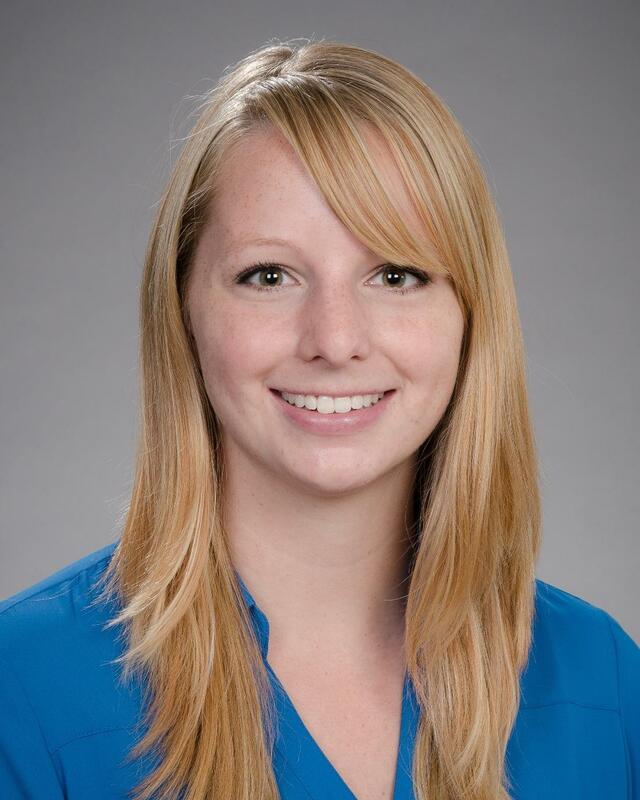 Dr. O'Neill is a graduate of the University of Oregon School of Dentistry. He has dedicated his professional career to providing his patients with the best that dentistry has to offer. He is continually educating himself and his staff on the latest techniques and approaches to provide you with advanced, state-of-the-art, comfortable, and personalized dental care. 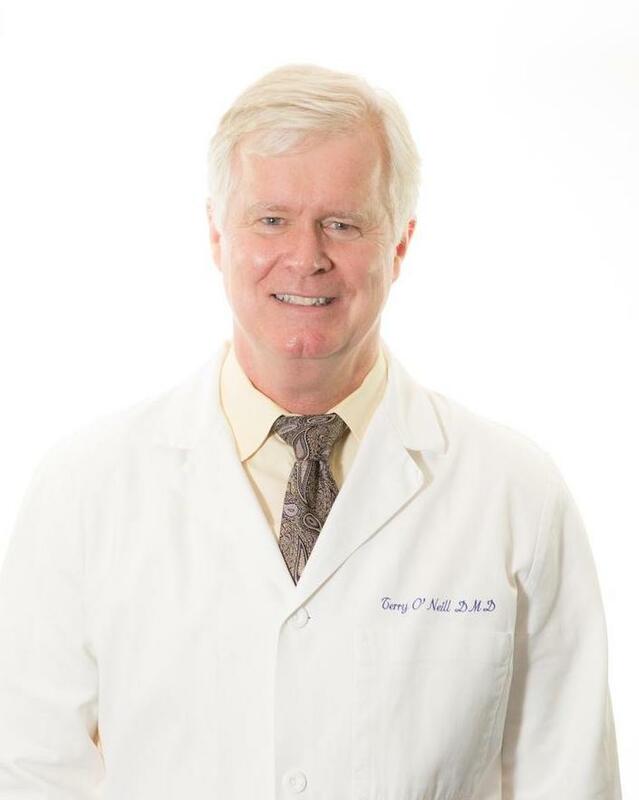 In his continuing education, Dr. O'Neill has completed hundreds of hours in postdoctoral courses, with a special emphasis on advances in cosmetic dentistry and restorative procedures, as well as sedation dentistry. He is a member of the American Dental Association, Minnesota Dental Association, St. Paul District Dental Society, and the Dental Organization for Conscious Sedation. Dr. Norah Hoverson earned her Doctorate of Dental Surgery at Marquette University School of Dentistry in Milwaukee, Wisconsin. She then completed a year-long General Practice Residency at the University of Washington in Seattle and was in private practice for two years in Washington State. She is delighted to be back in the Midwest. Dr. Hoverson Believes dentistry is about more than just treating teeth, it is about improving patients' overall health and confidence. Dr. Hoverson is passionate about the advances in dentistry and enjoys attending conferences such as Midwinter Meeting in Chicago and the Pacific Northwest Dental Conference in Seattle. She is a member of the American Dental Association, Minnesota Dental Association, and St. Paul District Dental Society. 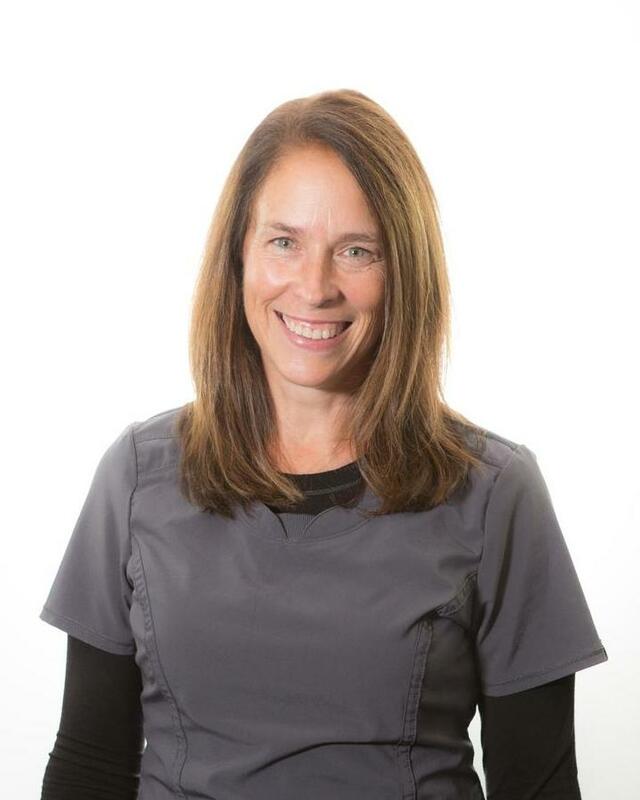 Sonja earned her dental hygiene degree in Duluth, MN and has been with Highgrove Dental Care for 12 years. Sonja really enjoys meeting new people and building relationships with our patients so she can learn their health needs and concerns. When she has time away, Sonja loves to travel and explore new places. 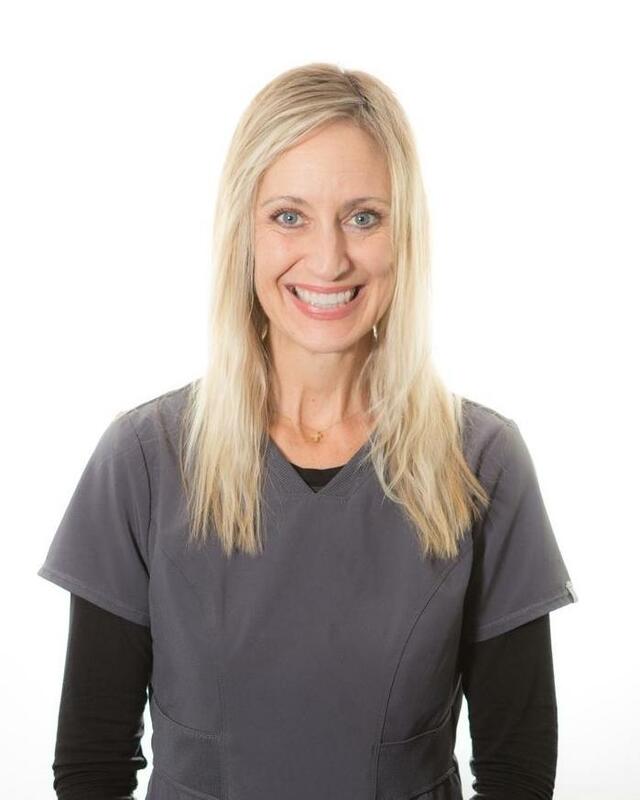 Holly received her degree in dental hygiene from the University of Minnesota Duluth and has been with Highgrove Dental Care for 17 years. 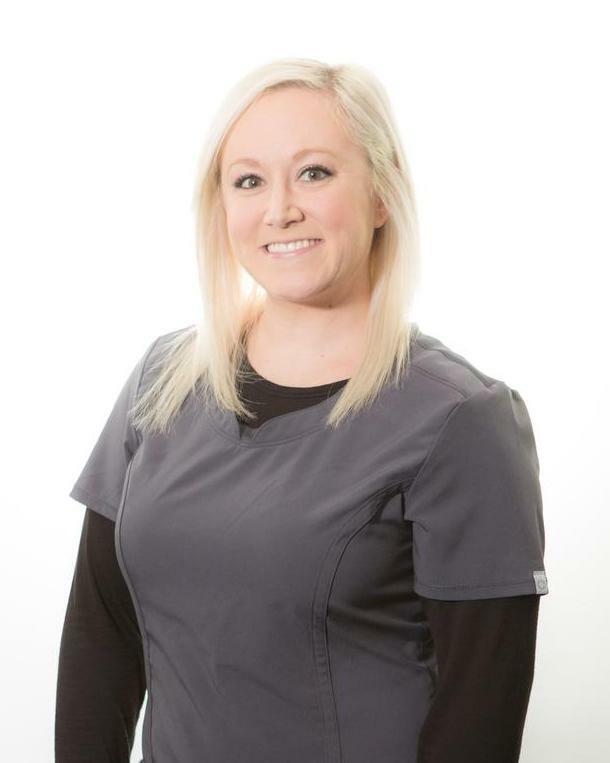 She enjoys getting to know our patients and their families and developing long-term relationships that allows her to help them achieve healthy oral hygiene habits that last a lifetime. When Holly has time away from the office, she enjoys being at her cabin where she and her family swim, fish, and boat. We are lucky to have worked with Amy for 14 years at Highgrove Dental Care. Her assisting skills help us give our patients an enjoyable experience. She takes pride in helping people achieve a healthy, comfortable smile and working with our friendly and professional team. In her spare time, you can find Amy gardening. 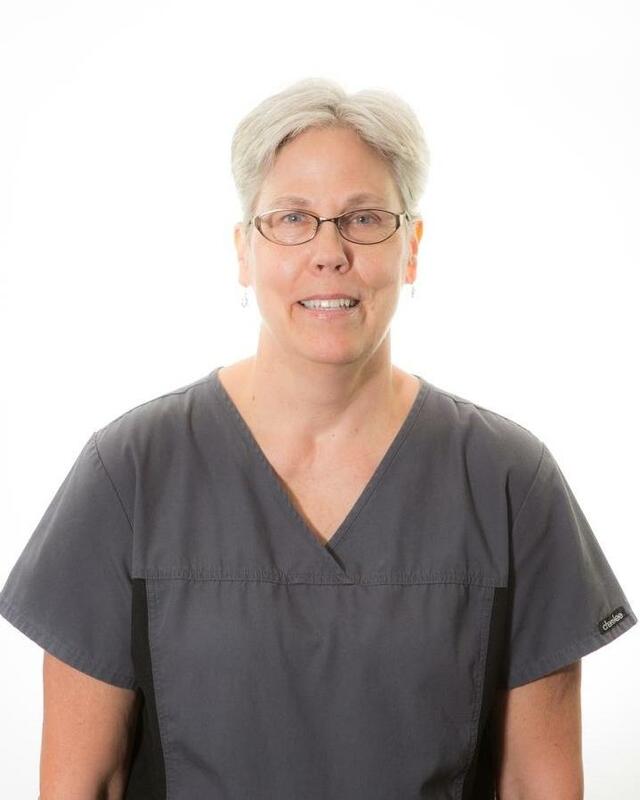 Sandy attended Minneapolis Technical Institute and joined Highgrove Dental Care over 30 years ago! She enjoys helping patients have a positive experience and working closely with our gifted team. Having fun is important to Sandy. She enjoys golf and bowling. Brenda received her education from the US Army Civilian Dental Assistant School. She joined our practice twelve years ago and loves working in a dental practice where the entire team genuinely cares about their patients. While away from the office, Brenda enjoys spending her free time with family. 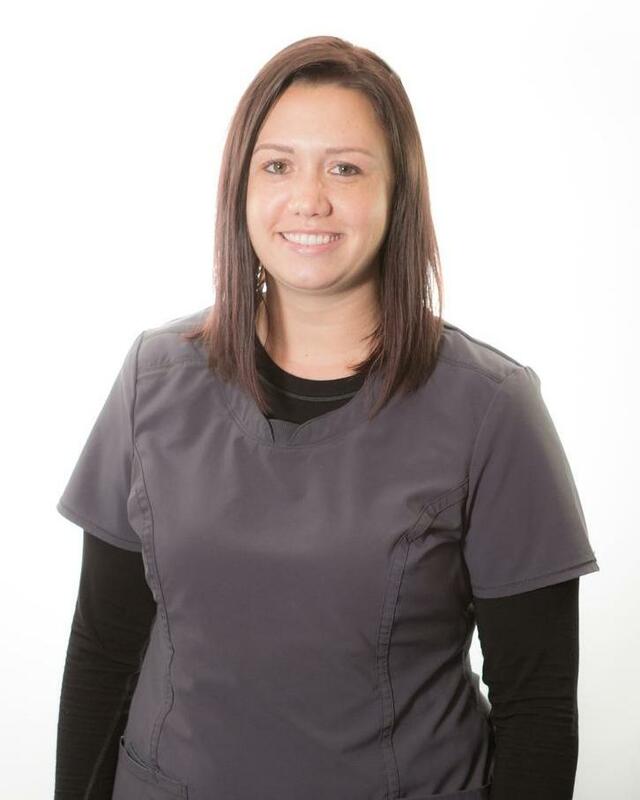 Laura has been a licensed dental assistant for over 14 years and has been with Highgrove Dental Care for 2 years. 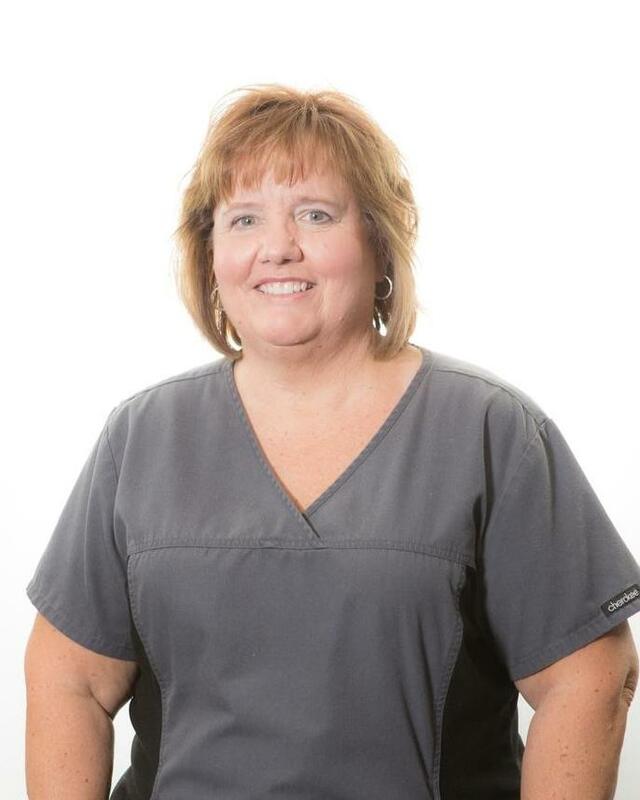 She likes making lasting relationships with her patients and enjoys being able to offer help with patient dental education. Laura loves spending time with her family, traveling and cooking. Brittny received her bachelors in dental hygiene at Metropolitan State University. She likes being able to educate her patients on the importance of oral health and it relates to your overall health. When Brittny is away from the office she likes to travel, got to concerts, the gym and spend time with friends and family.